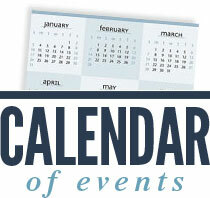 The Haisley Elementary calendar will provide you with a calendar managed by the school for all events. Below is information on upcoming PTO events. PTO meetings are the first Thursday of every month at 7:00 PM in the Media Center. Your input is valuable– please feel free to attend!